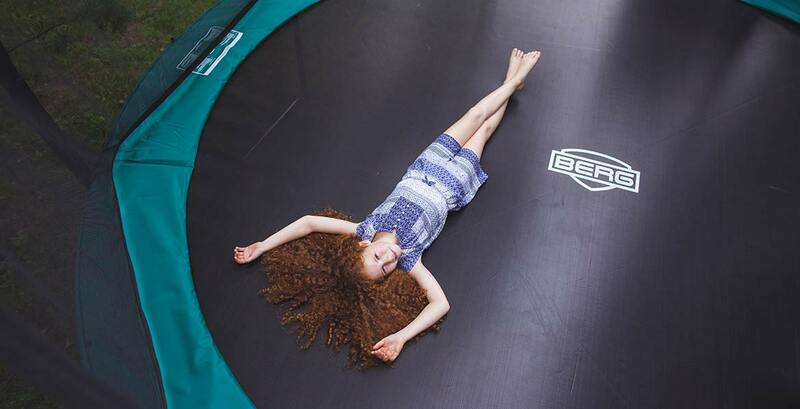 The BERG Champion trampoline offers fantastic jumping comfort for everyone. 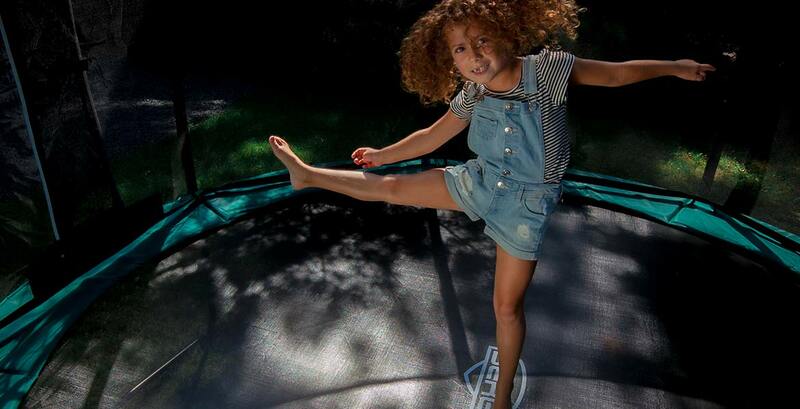 The design of the Champion ensures that you can jump safely for long periods of time on an excellent quality trampoline. 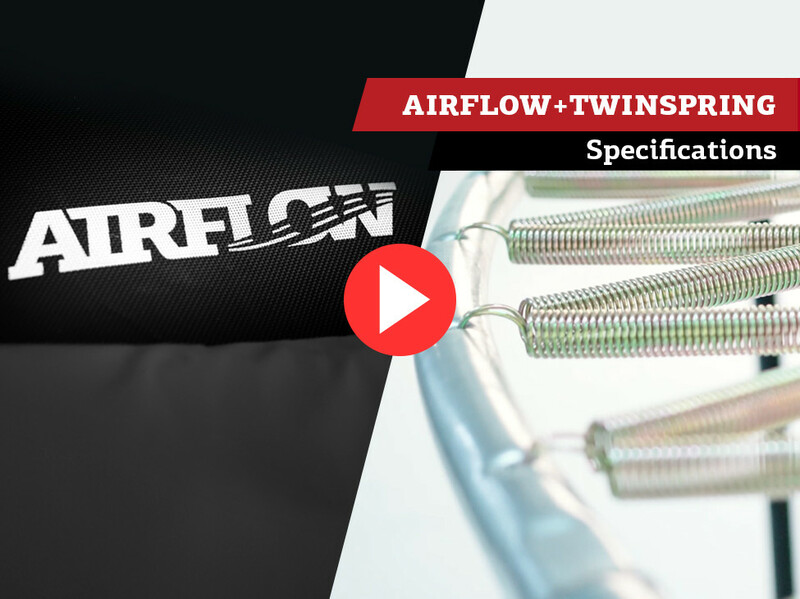 The combination of the TwinSpring Gold springs with the AirFlow jumping mat ensures less air resistance and a larger jumping surface. Together, this makes for better and higher jumps! The Safety Net Deluxe makes the trampoline complete. Due to the very high quality of the net, the thick foam around the poles and the strong edge material, the life span of this net is extra long. 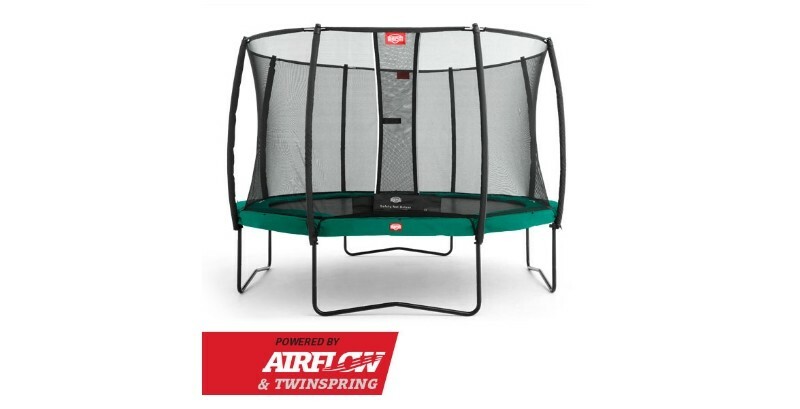 The unique arched construction at the top of the net ensures that the trampoline always looks perfect. It doesn’t matter which one you choose, with a BERG Champion you choose quality. 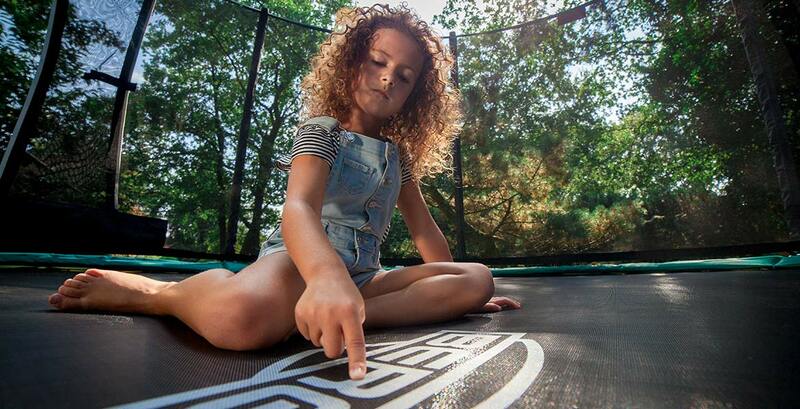 • The Airflow jumping mat allows 50% more airflow. 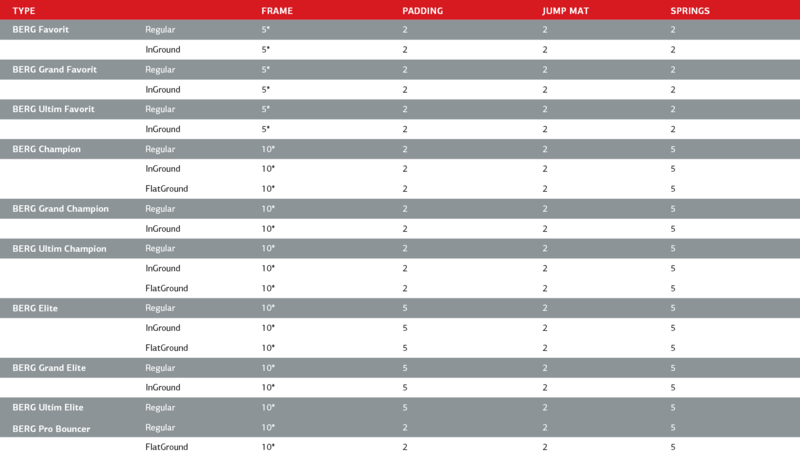 This results in better jumping comfort and higher and more flexible jumping! 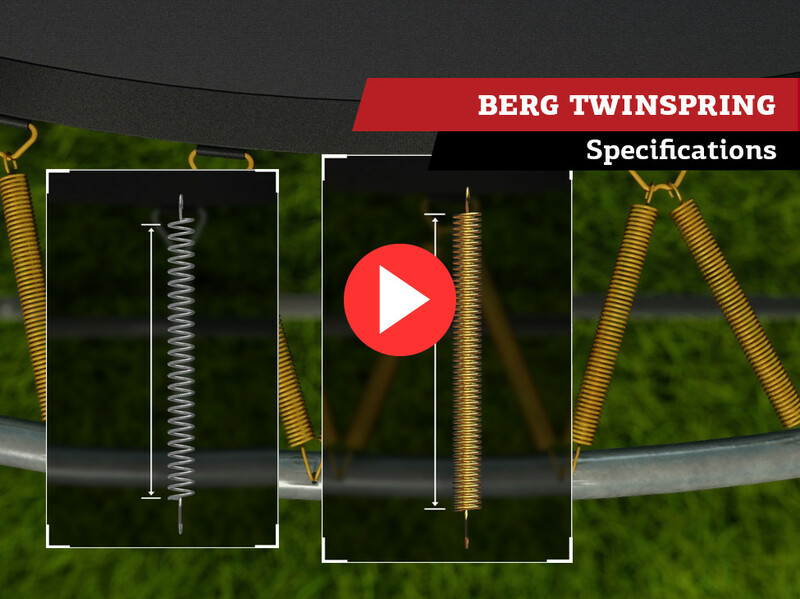 • Because the TwinSpring Gold springs are placed at an angle, they are extra long and supple without reducing the jumping surface. 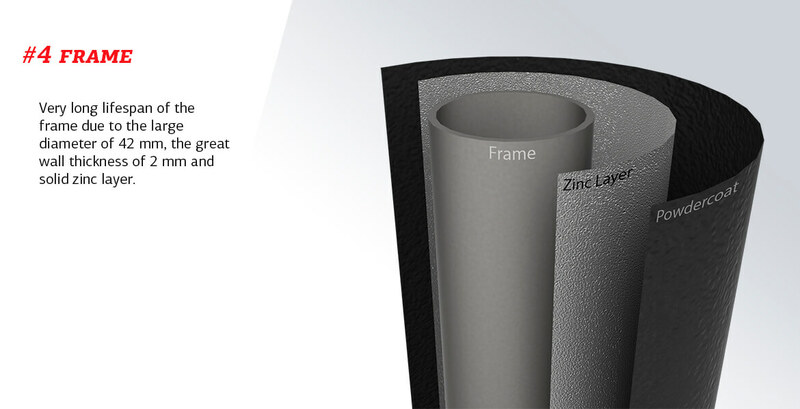 • Extra safety due to the thick PVC protective edge. • The Safety Net has a self-closing entrance with distinctive trim, thick foam around the poles and is of good quality. A safe solution! • The structure of the trampoline and the net is very sturdy due to the construction and the steel clamps and assembly pieces. 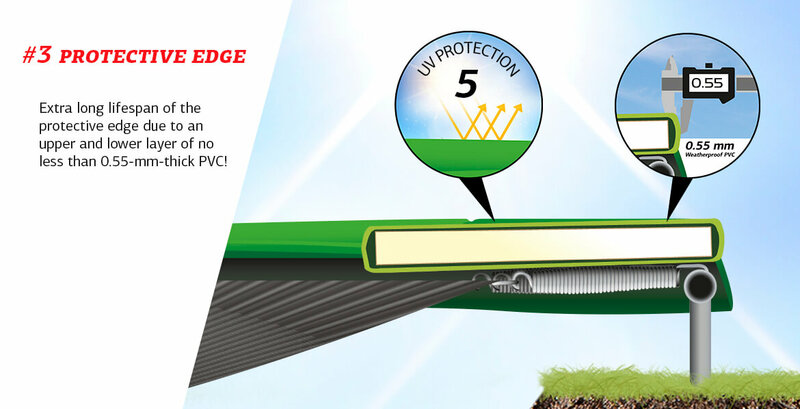 • Extra long lifespan of the protective edge due to an upper and lower layer of no less than 0.55-mm-thick PVC! View and download the product sheet of the Levels game. View and download the user manual of the Levels game.